Photography on the Run: Runners on top of Mt. Wilson waiting for the start of the 2015 Mt. Disappointment 50K & 25K endurance runs. Runners on top of Mt. Wilson waiting for the start of the 2015 Mt. 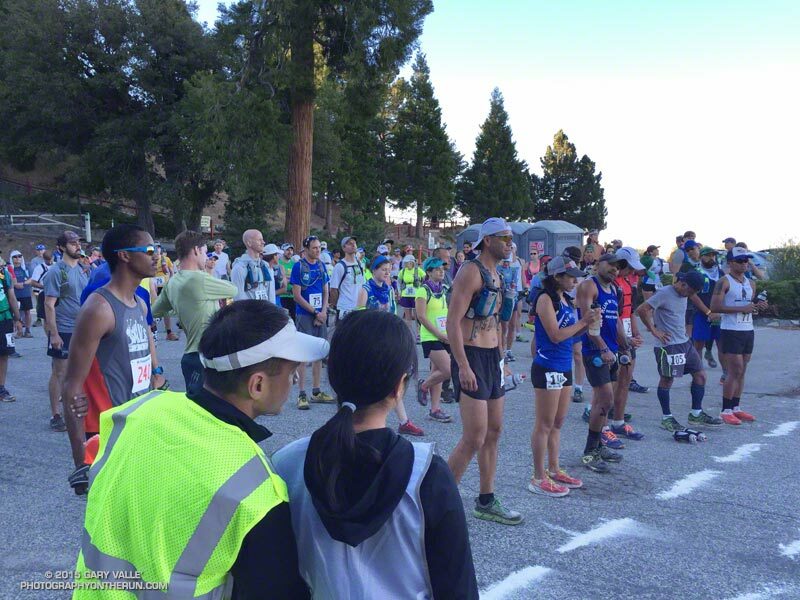 Disappointment 50K & 25K endurance runs.